Foreclosure petitions in Massachusetts declined 29.9 percent in December compared with December 2015, The Warren Group, publisher of Banker & Tradesman, reported January 31, 2017. 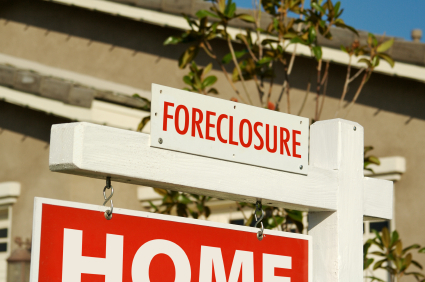 Lenders filed 866 petitions to foreclose – the first step in the Massachusetts foreclosure process – in December, compared with 1,236 filed in December 2015. There were 12,276 petitions filed in 2016, a 3 percent increase from 11,916 filed in 2015. “Foreclosure starts are finally on the decline,” Timothy Warren, CEO of The Warren Group, said. “After more than two years of steady and alarming increases, we now see double-digit percentage decreases in each of the past four months.” Most foreclosure starts over the past two years were the result of a backlog created by legal and regulatory uncertainty. There were 471 foreclosure deeds recorded in December, just one more than was filed in December 2015. There were 6,169 deeds recorded in Massachusetts in 2016, a 40.2 percent increase from the 4,400 foreclosure deeds recorded in 2015. Foreclosure deeds represent completed foreclosures in Massachusetts. It is when lenders record a new deed at one of the registries of deeds, indicating there has been a change in the ownership of the foreclosed property. There were 582 auction notices filed in December, a 2.8 percent increase from the 566 filed in December 2015. There were 8,582 auctions scheduled in Massachusetts in 2016, a 24.5 percent increase compared to 2015 when there were 6,894. An auction notice is a legal advertisement that the lender has scheduled an auction and publicly announced the time, date and address in local newspapers.